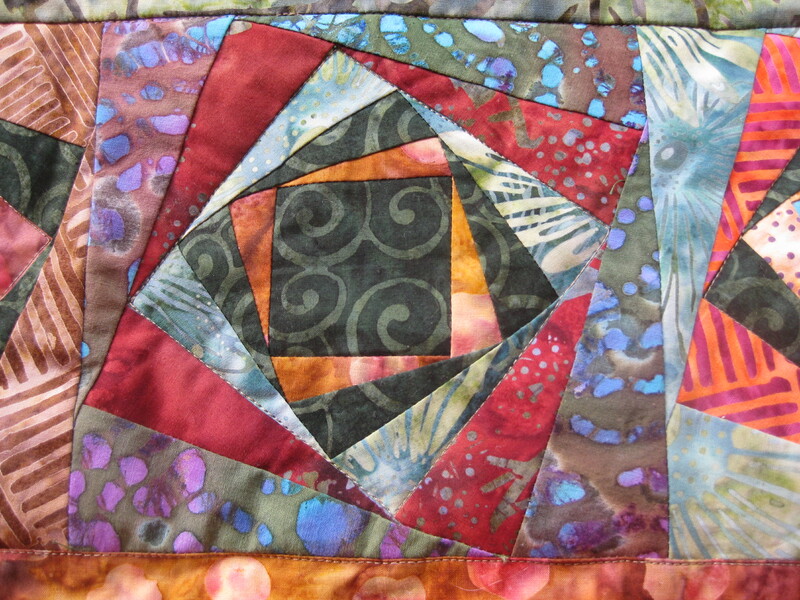 English Paper Piecing…Hexagons and More! 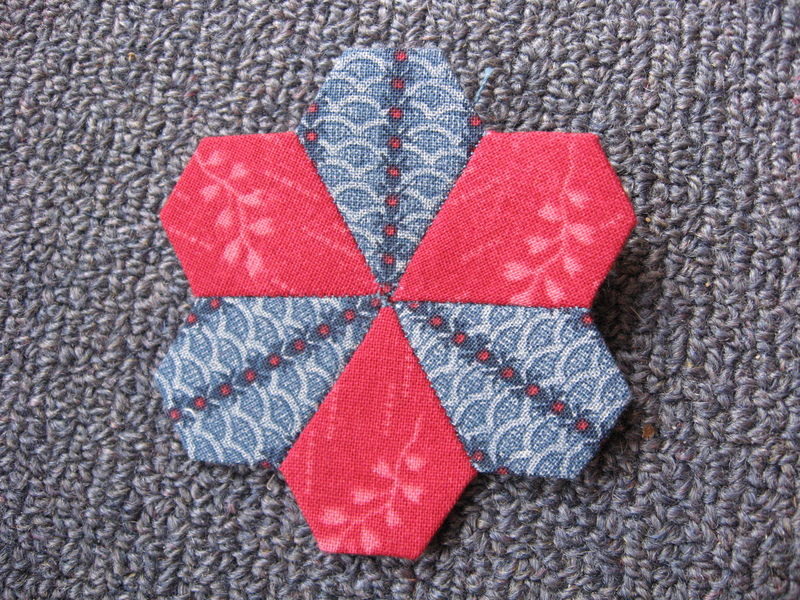 One of my “current” projects uses some hexagons in its design and so I’ve been using the English paper piecing technique a bit recently. In addition, several of my “forthcoming” projects also use this technique, so it has given me the opportunity to try out some methods and I’d like to share with you the way I have found works best for me. Hexagons used in my current project. First you need to prepare your papers. 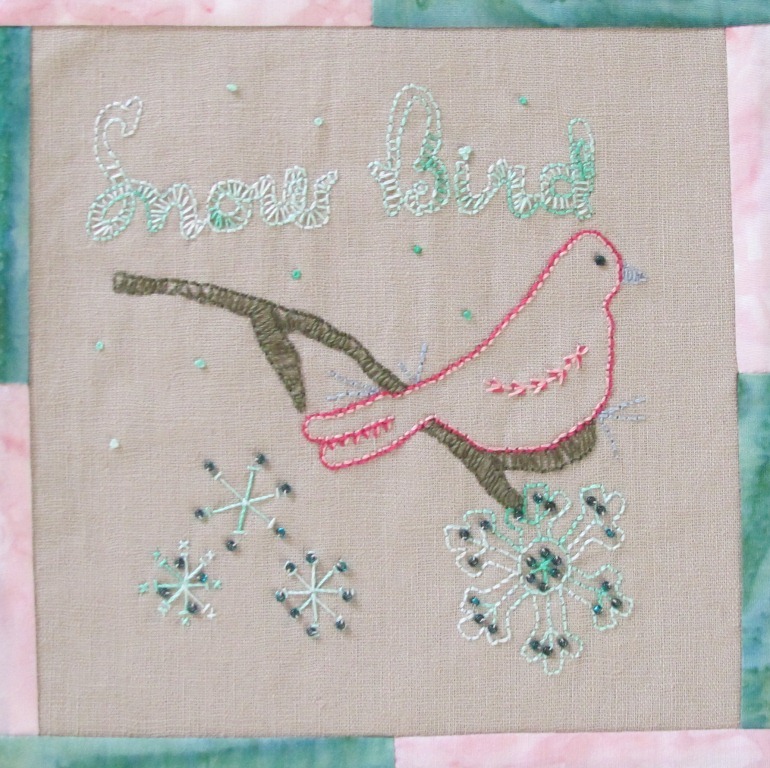 Traditionally quilters made their own papers from stiff paper or lightweight card (old greeting cards are often a good weight), but these days it is easy to buy pre-made papers in a wide variety of shapes and sizes. One of the advantages of buying pre-made papers is that they are accurately printed and cut. If you would like to make your own you can go to http://incompetech.com/graphpaper/hexagonal/ and print them from your computer. 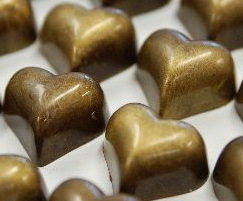 This site is worth checking out, as it allows you to select your shape and size requirements. Once the papers are ready, you need to attach them to the fabric. 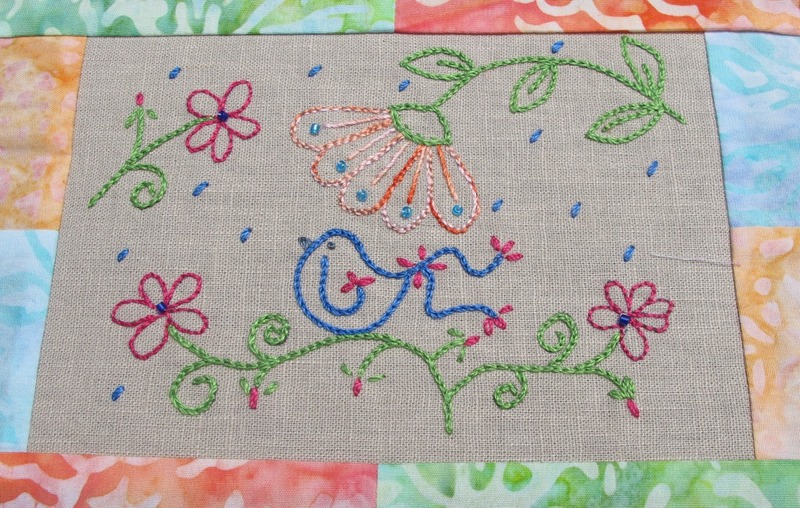 In the past quilters would pin or use a paperclip to hold the papers in place and tack them in position, usually through both the paper and fabric. Just this week I saw advertised some papers which can be fused to the fabric. They are made from soluable applique paper, and are currently available as pre-cut hexagons in 3 sizes with more to come. After construction you can leave the papers in as a stabiliser or wash your item for a softer look. 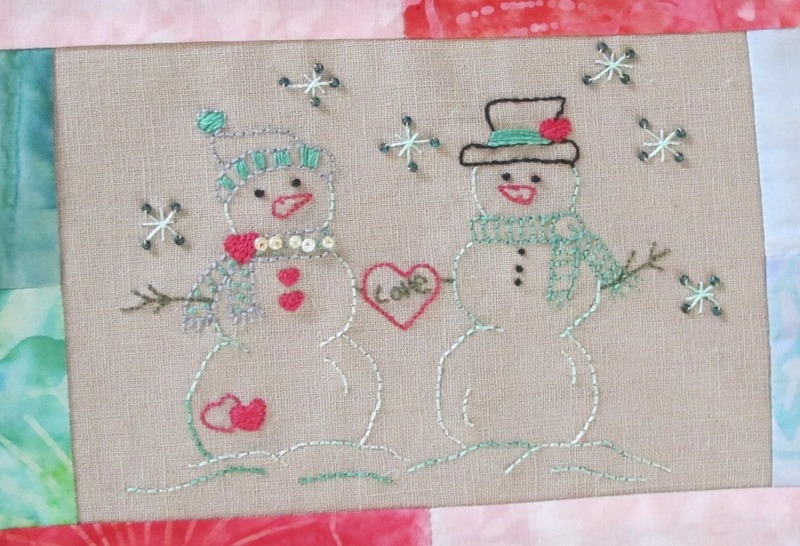 http://www.hugsnkisses.net/index.php/shop/other-thingys/applique-paper-precuts. Some sewers advocate using a the Sewline gluestick . 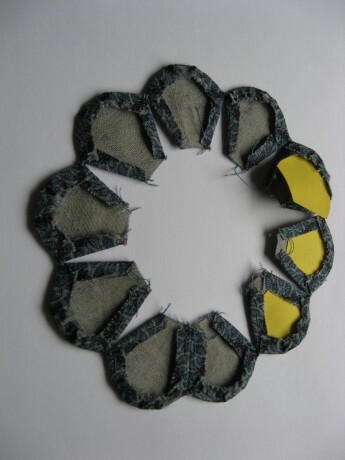 A dab of glue is used in the centre to hold the paper in position, and then around the edges to secure the seam allowance in place. 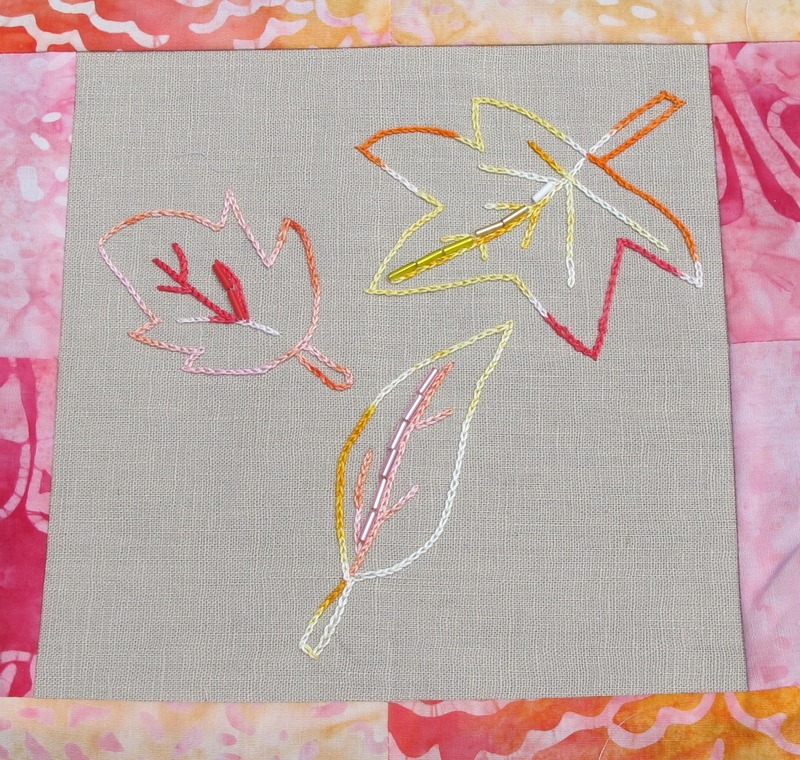 This removes the need for pins or tacking, but when I tried this for myself, I found it quite difficult to remove the papers and as a result, the fabric edges also frayed and became messy. Instead, I now employ a small dab of glue, just in the centre of the paper as before, so that I don’t have to use pins which tend to distort the shape. 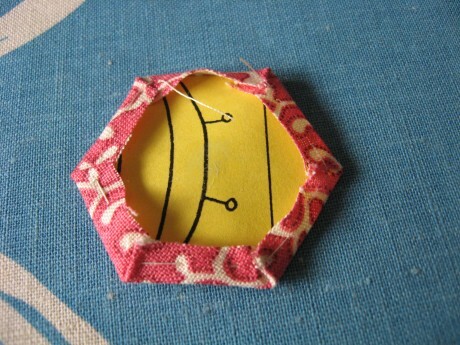 Use just a small dab of glue in the centre of your hexagon. 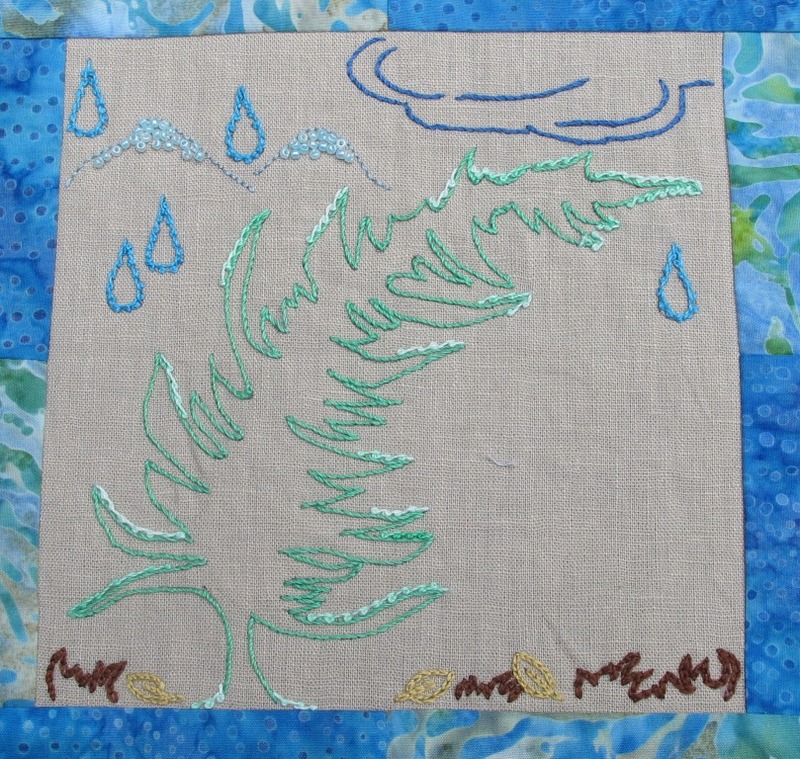 Then I tack the paper to the fabric, but I do not go through the paper, just the fabric, using a small overstitch to hold the fold in each corner and a small running stitch between corners. 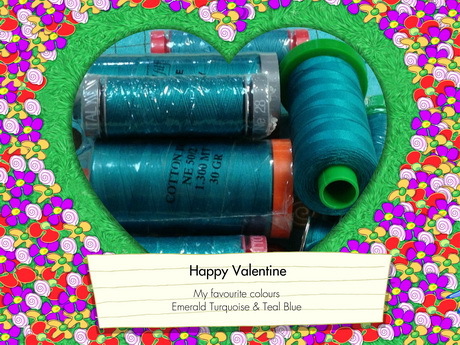 I use a fine thread, Aurifil 50 weight, for this task, and try to use a colour which blends in. This means that I do not have to bother removing the tacking threads before appliqueing the hexagons to the background fabric..
Tacking the fabric, but not the paper. 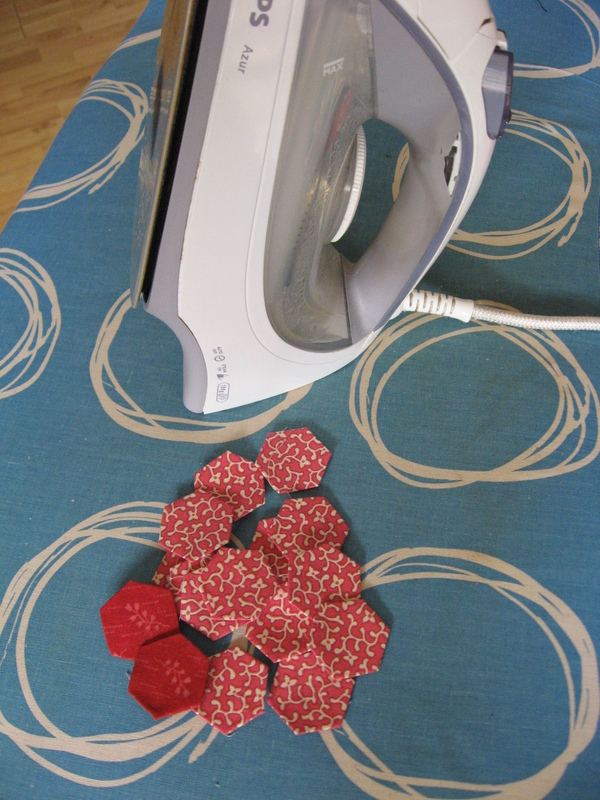 It is important to iron the shapes as you make them before joining them together. Iron hexagons as you go. Once the hexagons or other shapes are ironed and you have a nice crisp edge, you can whipstitch them together taking care to make sure that the corners meet neatly. 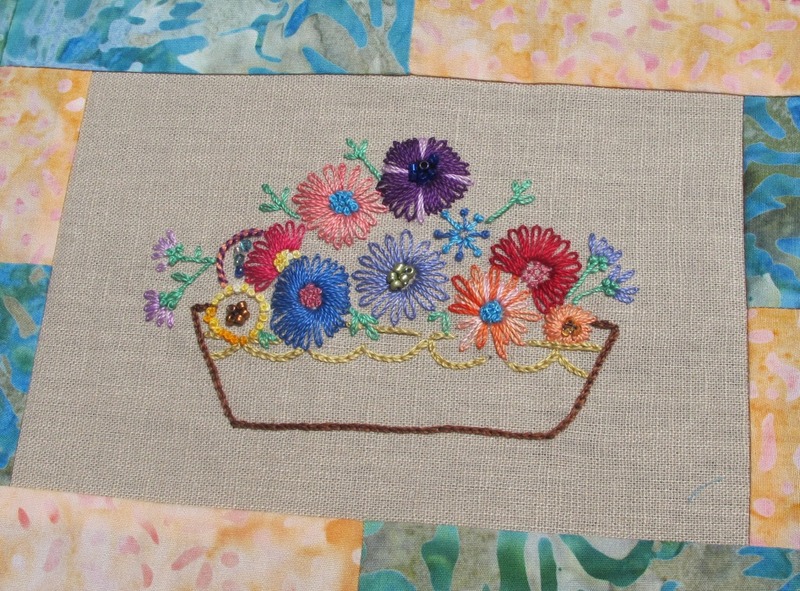 Sixteen stitches to the inch is the recommended size for whipstitching. 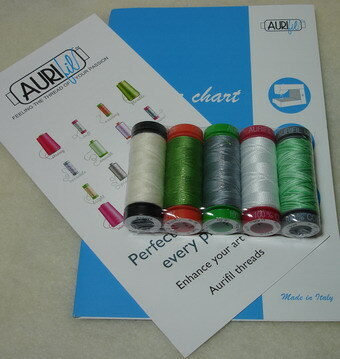 As before, Aurifil 50 weight is ideal and makes it easy to achieve almost invisible stitching. 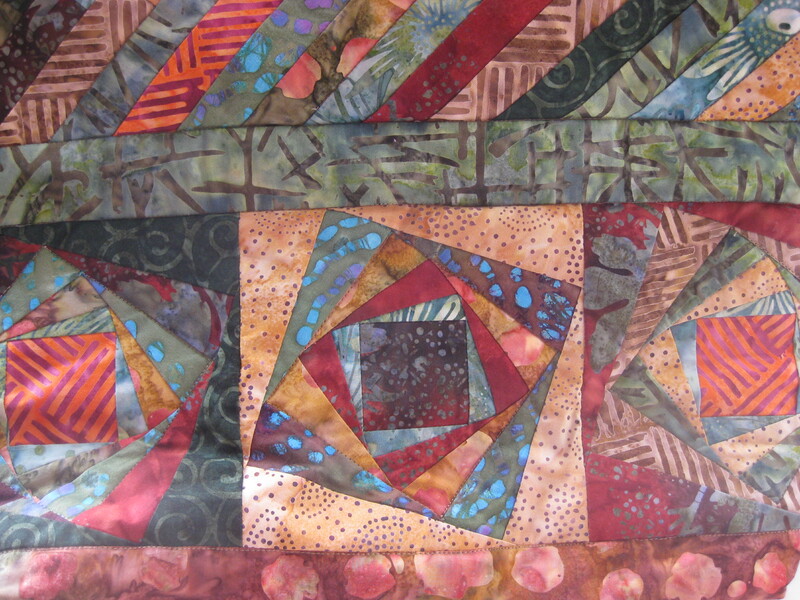 Once again, I iron my joined shapes, with the papers still in place, before I applique them to the background. In the next photo you can see how I have used a shape with a curved edge. 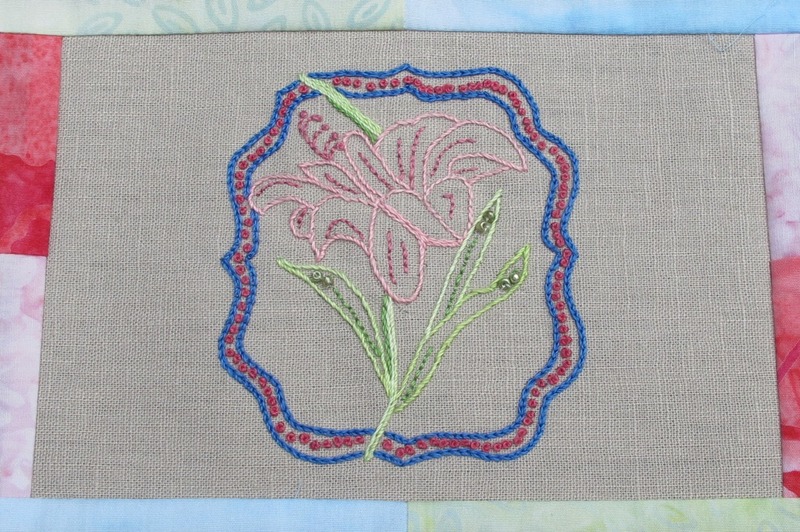 A small running stitch along the curve helps to gather in the fullness. Corners and straight edges are dealt with as before. 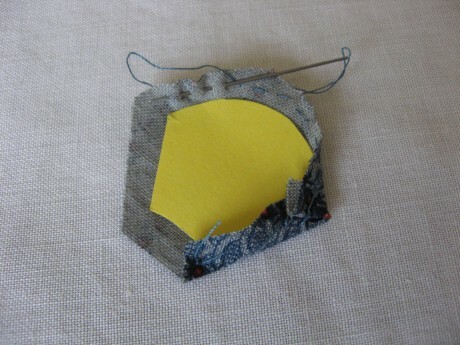 Lastly, before appliqueing the shapes onto the background, you need to remove the papers. 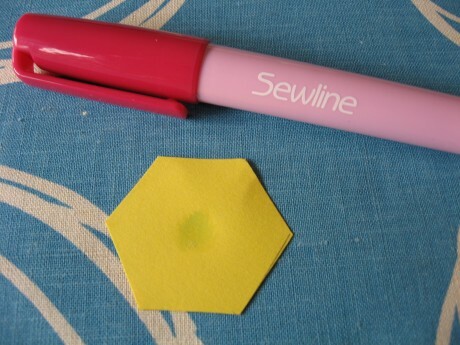 This is done easily by flexing the hexagon and “popping” each paper out. Small tweezers can assist with this. As I said, I do not bother to remove the tacking. Generally, papers can be re-used several times. Cardboard papers are easy to remove after pressing. The curved shapes used in the photo above only required joining at each tip as I was making them into a wreath. You can see how effective fussy-cutting can be. Pinning and appliqueing the shapes in place. More fussy cutting in these jewel shapes. 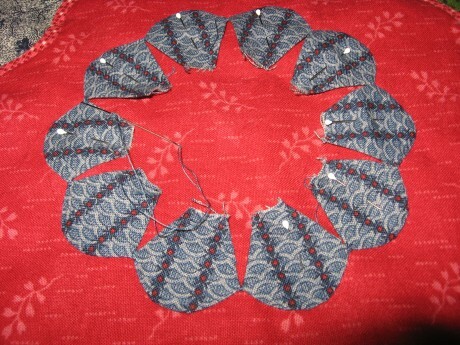 The curved shapes form the centre of my current project which is “Louisa” by Carol Roberts. http://www.cherrypiedesigns.com/ This is what the completed centre looks like. 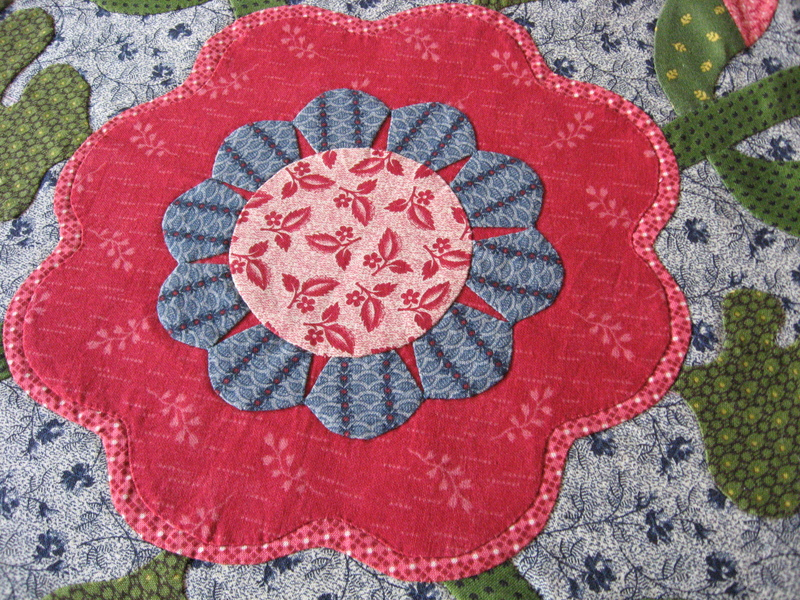 The centre of my quilt. 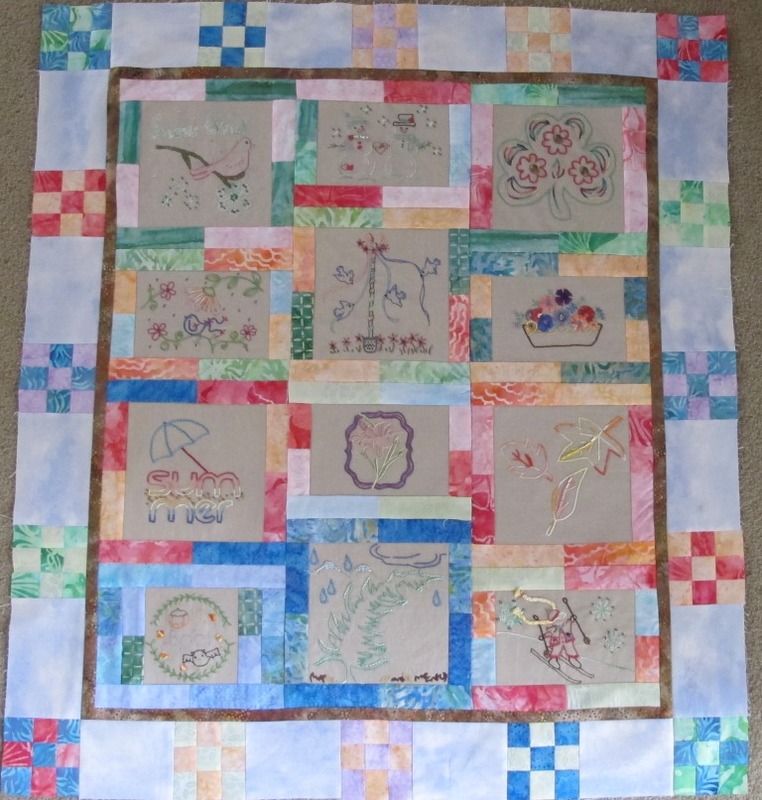 And if I remain on-task and am not too distracted by other projects or the housework, I will hopefully be able to share with you the finished quilt, or at least quilt top, before too long. 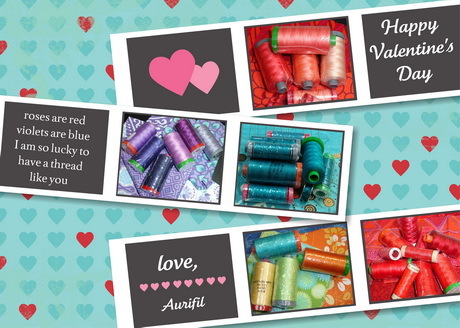 It has been a little while since I updated the list of retail outlets so I thought that I should give a shout out here to let you know about your LQS who have recently become Aurifil stockists. 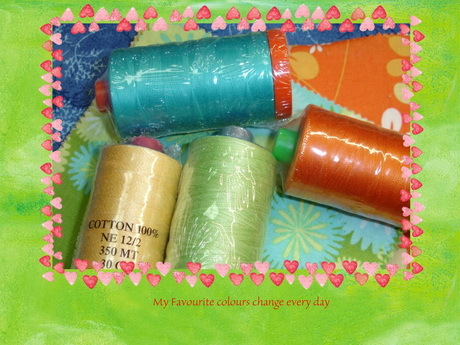 Late last year Somerset Patchwork & Quilting in Mount Waverley , Victoria, added Cotton Mako’ 50 threads to their store. Somerset specialises in reproduction fabrics and patchwork designs so the Cotton Mako’ 50 is the perfect choice for their patchwork style. 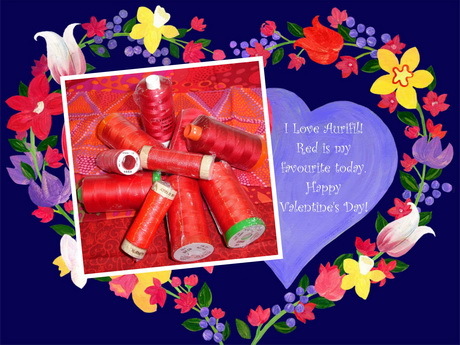 So far this year we have set up, & sent, Lana thread display stands to Millrose Quilting & Gallery in Ballan, Victoria, and All things Patchwork in Waimauku Village, Auckland, New Zealand. 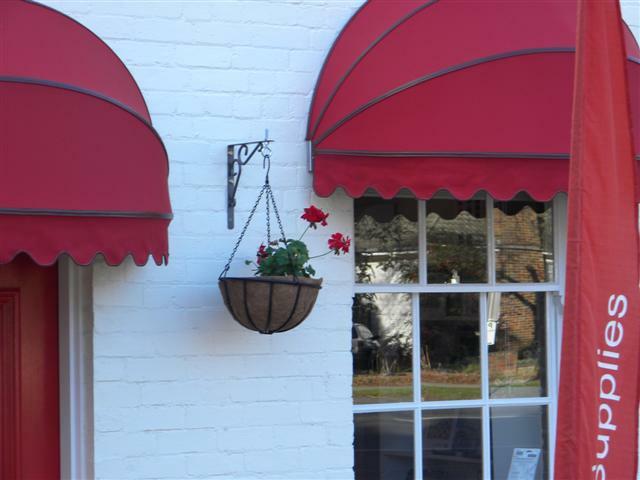 We have also sent a Cotton Mako’ 50 display stand to The Quilter’s Store in Salsibury, Queensland. 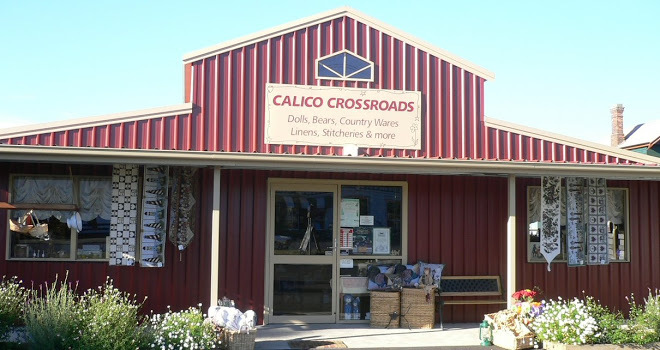 And the latest store to join the Aurifil stockist list is Calico Crossroads in Exeter, Tasmania. We welcome the new stores to our stockist list and encourage you to visit, to shop in person. Each store has it’s own personality so it is fun to visit and explore their stock. 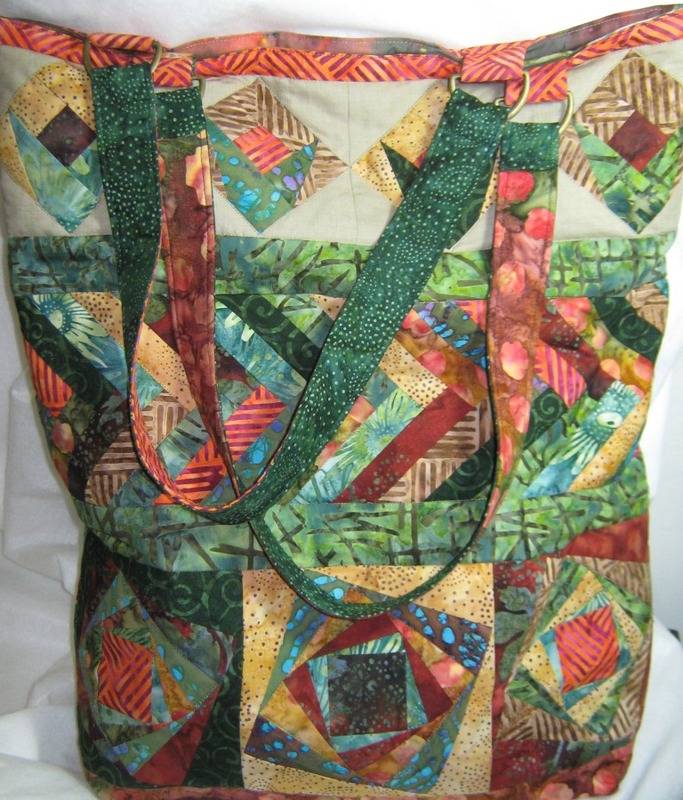 In the middle of last year, we made a ‘Birthday Bag’ for someone special who works at Always Quilting. You can read about it in our blog posts on 3 August 2012, 10 November 2012 and 11 January 2013 where there are excellent descriptions of how each person went about their ‘row’ for the bag. I made a row of six, 6-1/2″ blocks (three for each side of the bag). In the picture below you can see the braid and the sashing strips. After all these months I have forgotten where I found the pattern !! I have looked and looked for the pattern in some of my favourite foundation pieced books . 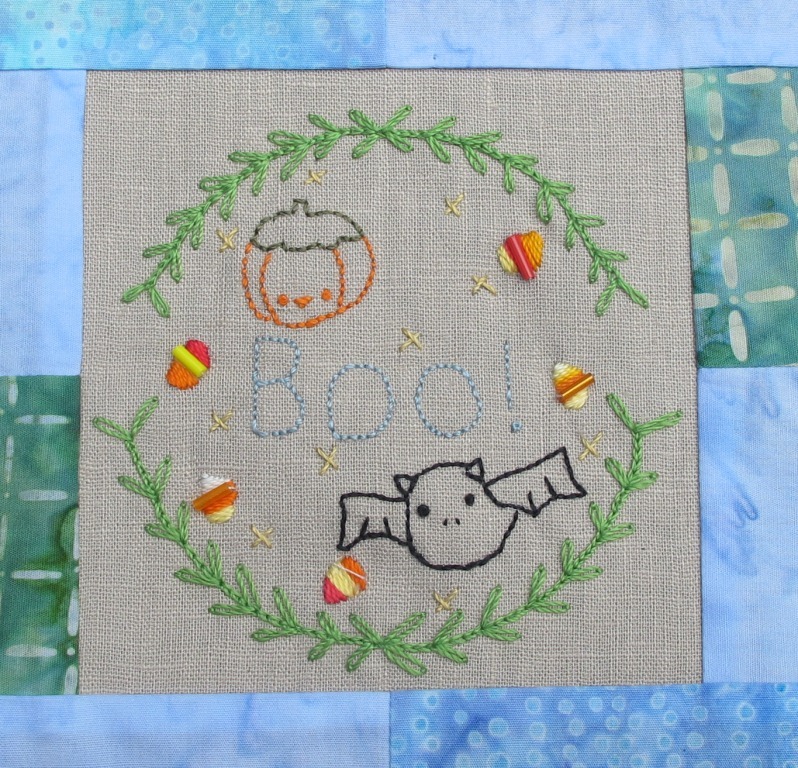 It was relatively simple to make if you are experienced with foundation piecing. 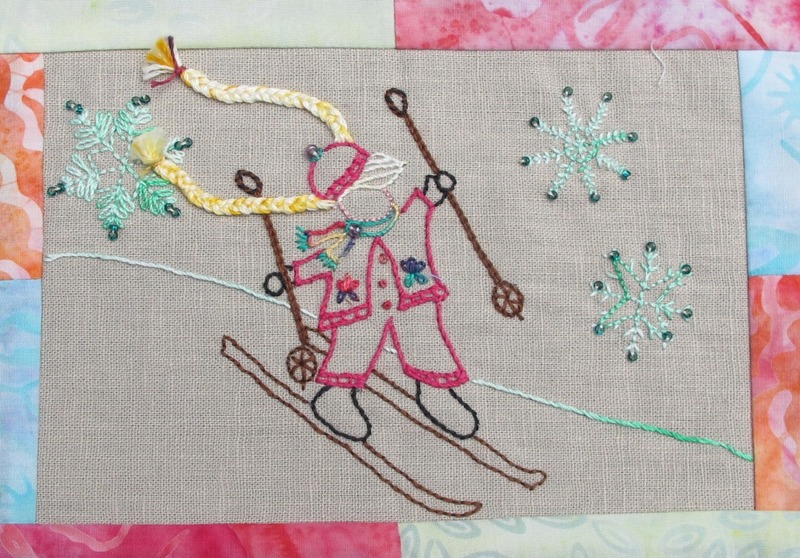 If you aren’t – have a read of Judy’s excellent step by step instructions on the January post. 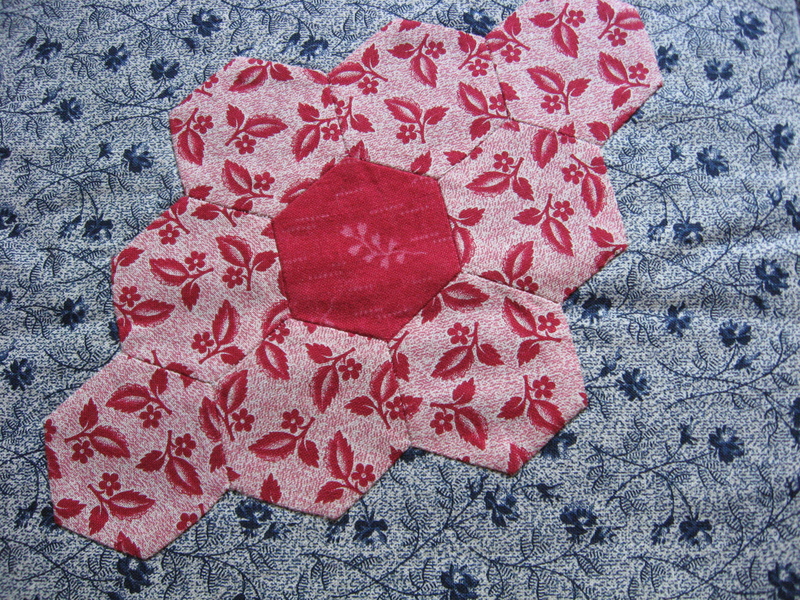 Foundation piecing just takes time and patience (like most things with patchwork!). Even though it doesn’t look like it from the photos, the rows were straight – and sewing accurate! 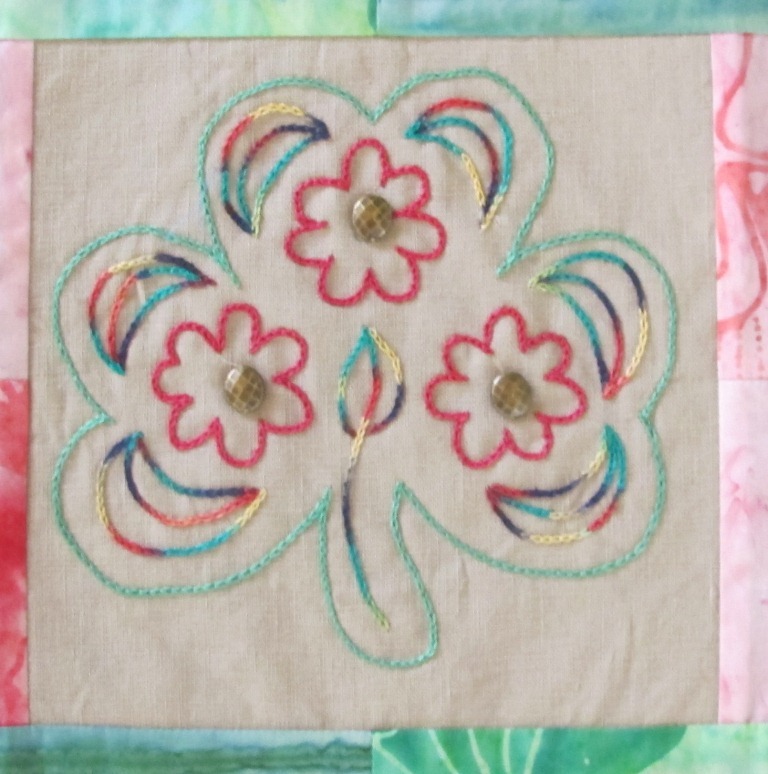 Are you simply fascinated by the thought of making a quilt with 160 or more small blocks but are not going to be tempted? 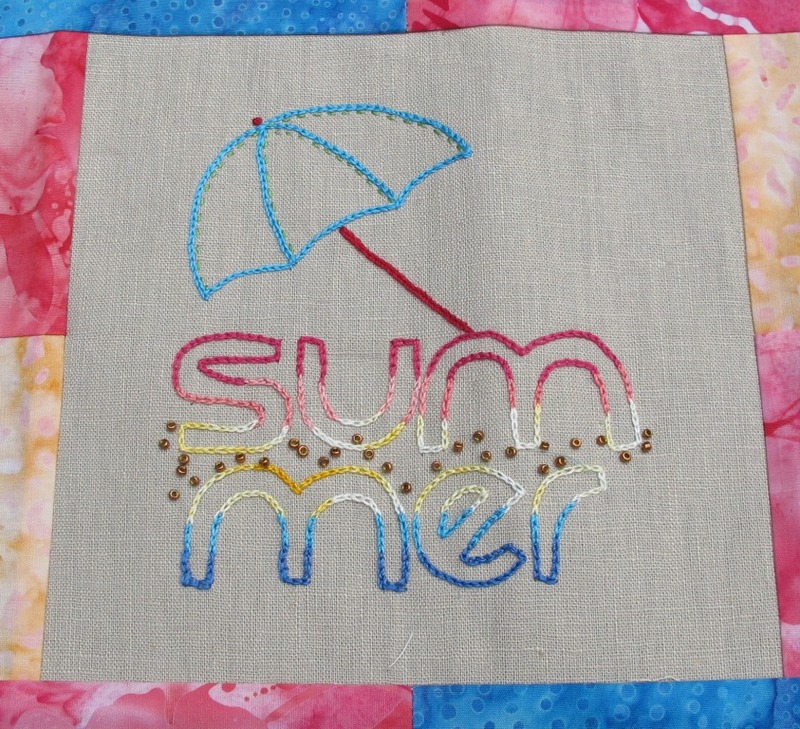 Either way, the Dear Jane Quilt Exhibition is the place to be this weekend. The Exhibition will be open from Friday 8 to Sunday 10th, from 10am to 4 pm each day. 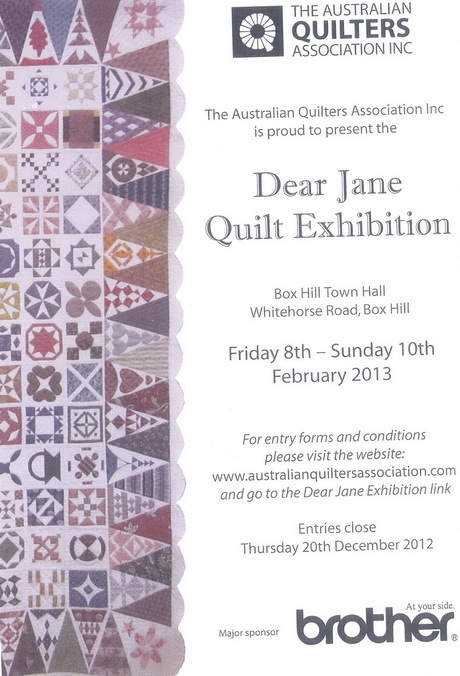 There will be at least 58 Dear Jane quilts on display, mostly from the Melbourne area but some have been entered from regional Victoria and from interstate, so the exhibition should be quite varied. 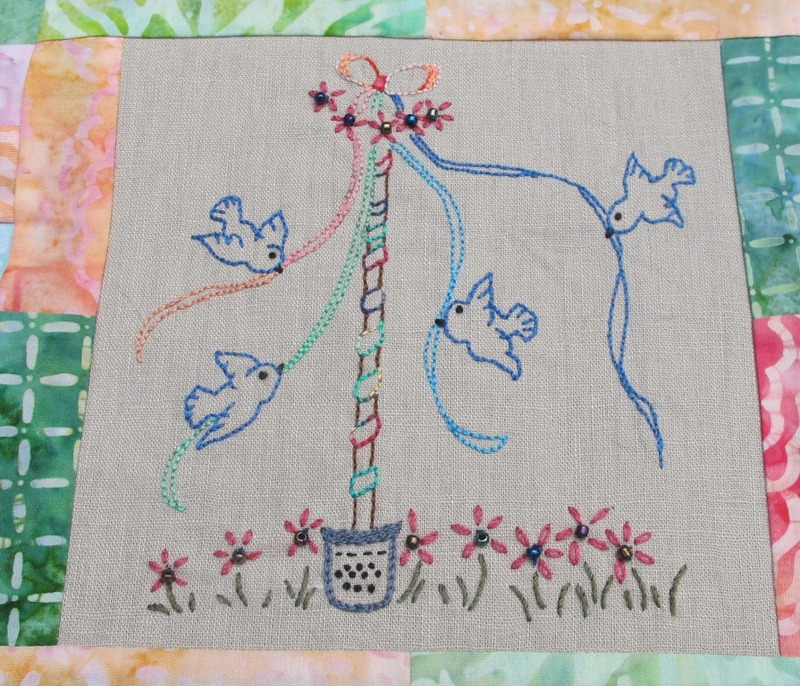 In addition to the Dear Jane quilts, the Australian Quilters Association will also exhibit 15 to 20 Reproduction Quilts, made by members, as the background setting for a collection of antique garments (dresses,night attire,lace etc) and period items. There will also be a Market Hall, in conjunction with the exhibition, where you will find books, threads and vintage fabrics. 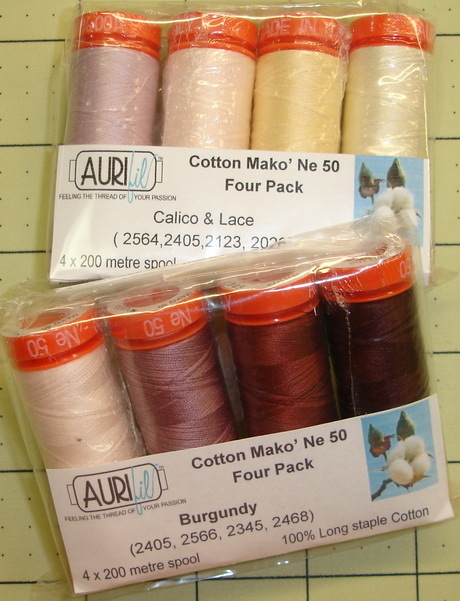 Our Cotton Mako’ 50 is the perfect “go to” thread for making small blocks and miniature piecing, so we have arranged for Aurifil threads to be represented in the Market Hall. 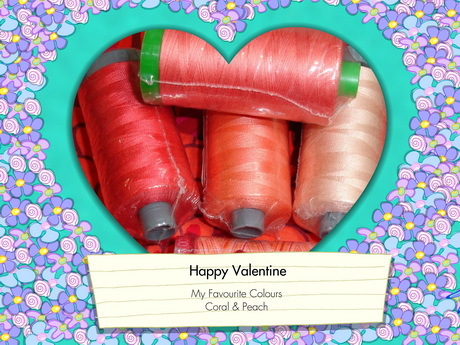 We will have a good selection of Cotton Mako’ colours available for purchase from the Needles & Pins stand. Entry to the exhibition will be $7 per head, and morning and afternoon tea will be available for purchase.